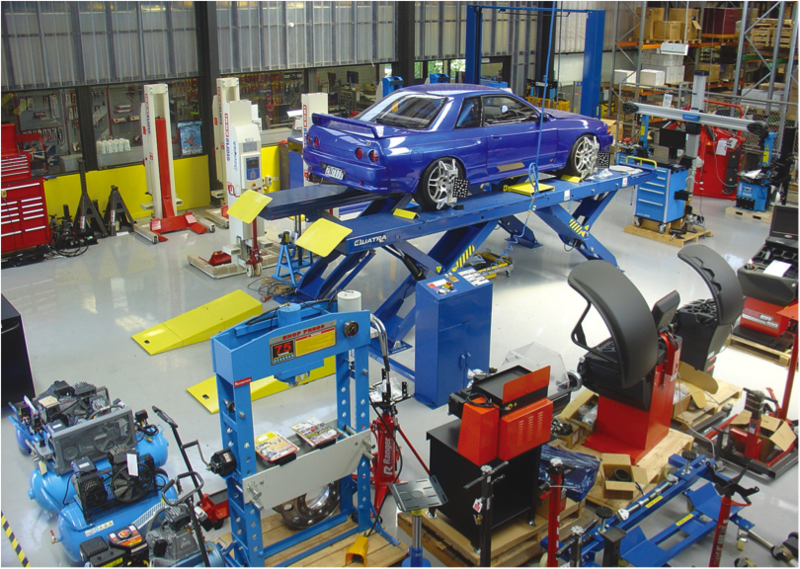 Sulco, offers the widest range of specialised automotive and mechanical hand tools and automotive workshop equipment available from any one supplier in NZ. We supply protective anti-corrosion tape coatings to the pipeline Industry, wet wipes products to the Supermarket, Healthcare and Dairy industries plus a range of outdoor power products. 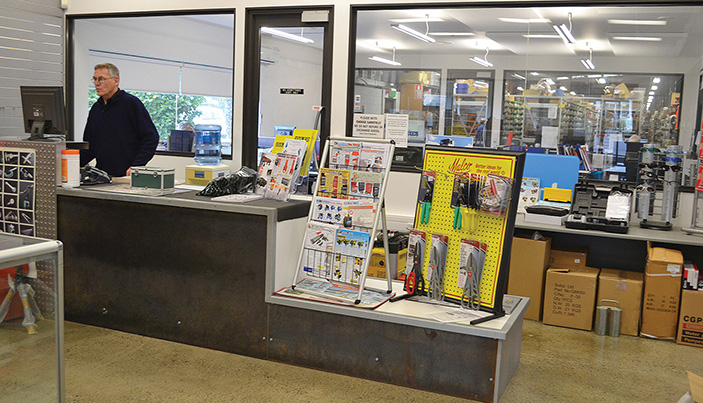 Sulco operates from a modern 5,000 square meter office and warehouse facility in Manukau City. We offer timely solutions and complete back up after sales service. We aim to make your shopping experience easy and secure. We have thousands of top quality products and this website gives us an opportunity to make them available to you NZ wide. We source from World leading makers. Our huge range provides more choice. You can select the right tool for the job knowing that you have peace of mind with after sales support from a company that’s been around close on 50 years. This website is updated daily. Should you require personal attention, please call our customers services toll free on 0800 800 488. We welcome your calls. We Stock thousands of products including major manufacturing companies across the world viz, T&E tools, Knipex, Butler, Champion, AC Hydraulics etc. 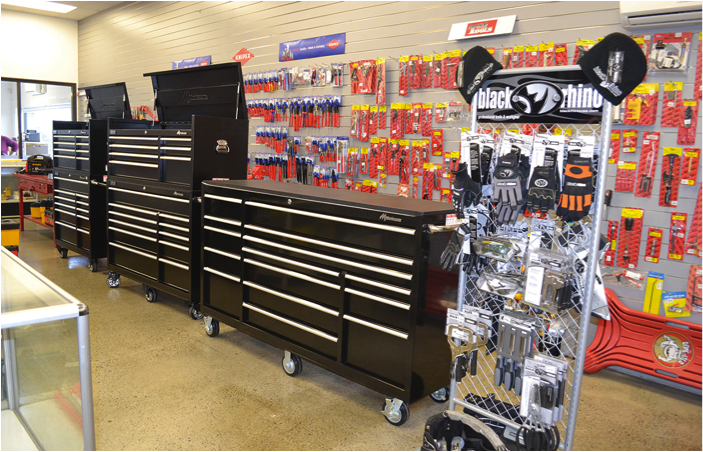 Contact us sales@sulco.co.nz for more info.